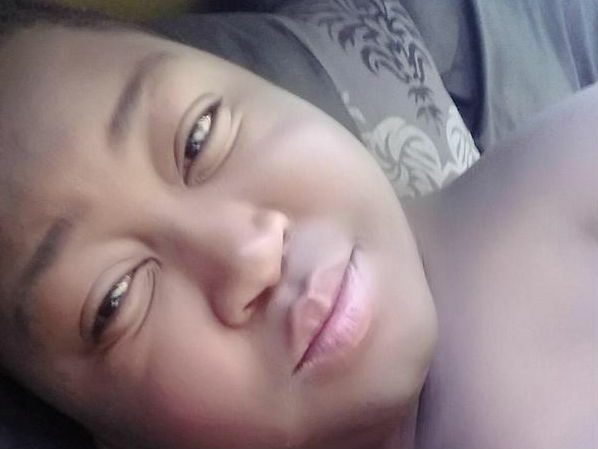 I am cuter than the gay that's thinner, Bujy says. Popular television personality and socialite showed himself some self love this morning posting this picture of himself on twitter. Bujy captioned the picture; "#Mornza don't be mad cause I am cuter than the gay that's thinner." Bujy is the host of Cula Sibone on DSTV Mzansi Magic. He also owns ‘BIG WAY' Productions, an events company.